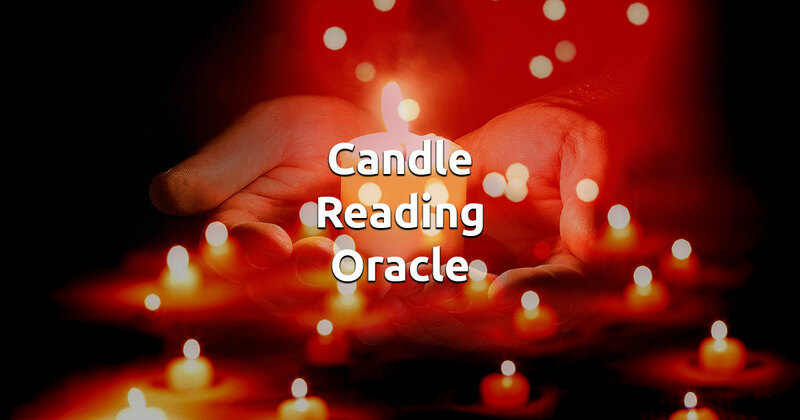 Candle Reading (also known as Ceromancy) is a divination technique where heated wax and the flame are used to foretell the future. It is a wonderful and effective way to add more information, depth of understanding and detail to a situation or an issue, that you're currently facing. Without the actual dangers of fire, our free virtual version is as powerful as the real thing. It can give you advice that will fortify you with an additional viewpoints on your questions and provide guidance. To start your free Candle fortune-telling just click on the image below. Enjoy!